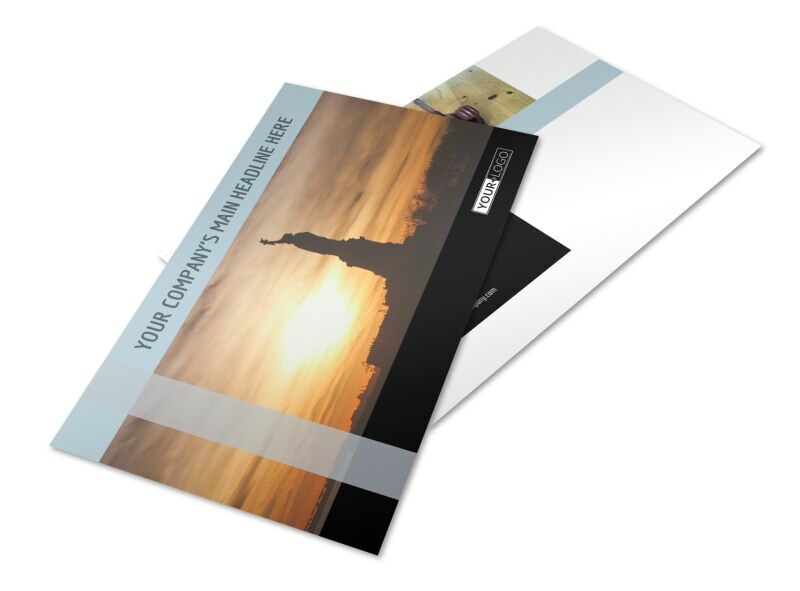 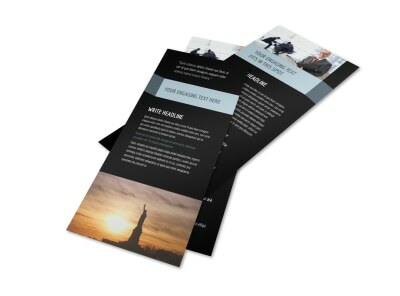 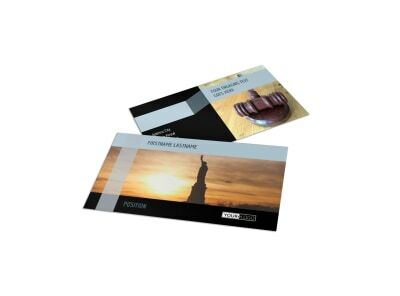 Customize our Immigration Attorney Postcard Template and more! 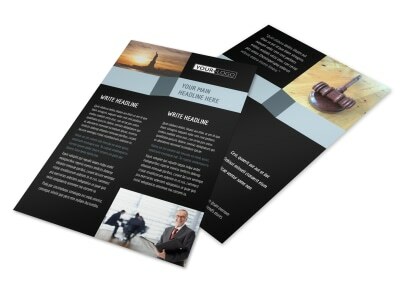 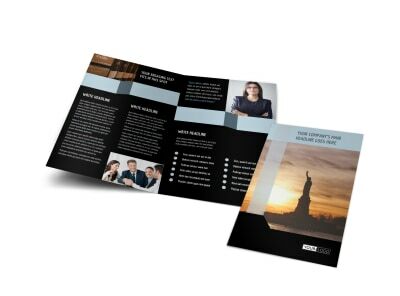 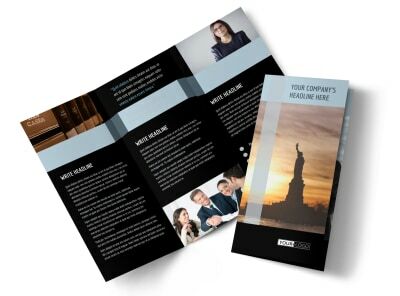 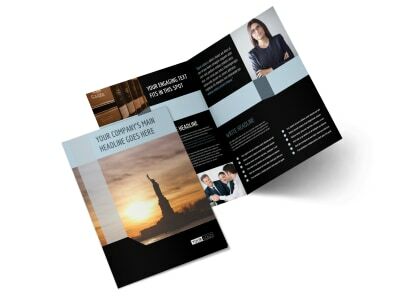 Advertise your services as a legal representative for those facing possible deportment with immigration attorney postcards. 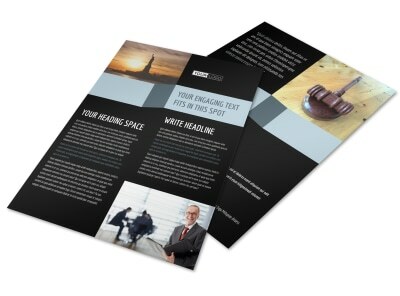 Customize a template using our user-friendly online editor and select your desired colored theme, font, and other design elements, including relevant images, to make your text stand out. 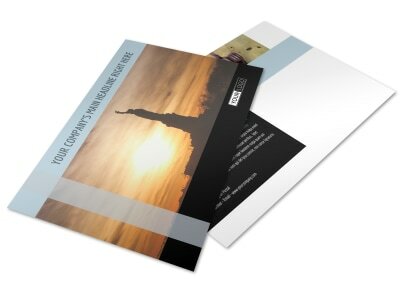 Print immediately from your office printer or leave that part to us while you focus on keeping migrant families together.